Drive south on California Highway 101. In South San Jose, exit onto Bernal / Silicon Valley Blvd, and turn LEFT. Turn left again onto Eden Park Place. GateWay City Church is located at 5883 Eden Park Place. Drive north on California Highway 101. In south San Jose, exit onto Bernal / Silicon Valley Blvd, and turn RIGHT. Turn left onto Eden Park Place. GateWay City Church is located at 5883 Eden Park Place. Take Highway 580 west to 680 South. Highway 680 South turns into highway 280 North. Take highway 101 south in San Jose. In south San Jose, exit onto Bernal / Silicon Valley Blvd, and turn LEFT. Turn left again onto Eden Park Place. GateWay City Church is located at 5883 Eden Park Place. Take Highway 17 North to Highway 85 South. In South San Jose, exit onto Bernal / Silicon Valley Blvd and turn LEFT. Turn left onto Eden Park Place. 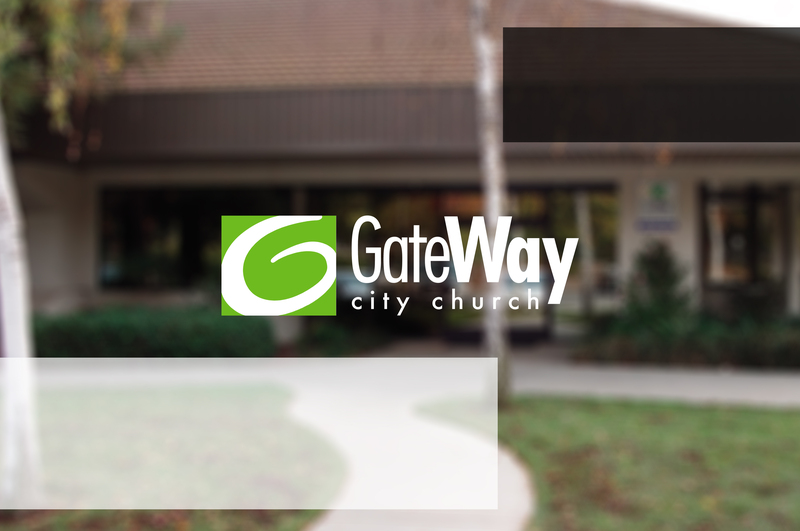 GateWay City Church is located at 5883 Eden Park Place.